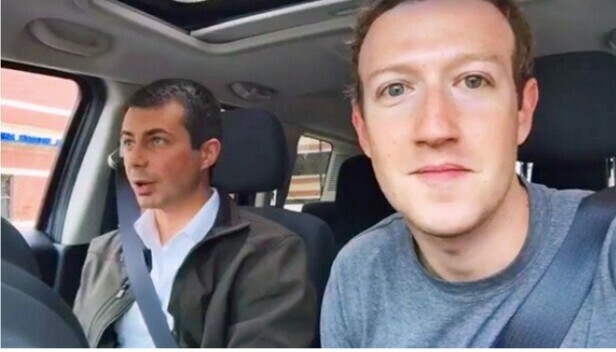 In our latest installment of “No, really, Zuck is honest-to-god not running for political office,” we find Facebook’s Mark Zuckerberg taking a ride around South Bend, Indiana, with Mayor Pete Buttigieg. During the drive, which is broken up into two parts, most of the talk focuses on the city’s blighted areas and what the mayor is trying to do to help the area thrive. As the two wend their way through the city, the only real discussion of tech that comes up is Buttigieg’s mention of how the city is using the cloud to manage what he calls the smartest sewer system in the world. Sure, that’s not necessarily a city feature that’ll reel in tons of tourists, but it’s pretty cool to see cities not in the spotlight using cutting-edge tech to address local infrastructure issues. As for Zuck, there’s no telling where he’ll pop up next, but despite the do-gooder nature of his latest visit, we suggest he keep the content a bit more exciting if he wants us to keep following his pre-election barnstorming personal challenge. Previous Previous post: 10 best new Android apps from April 2017!